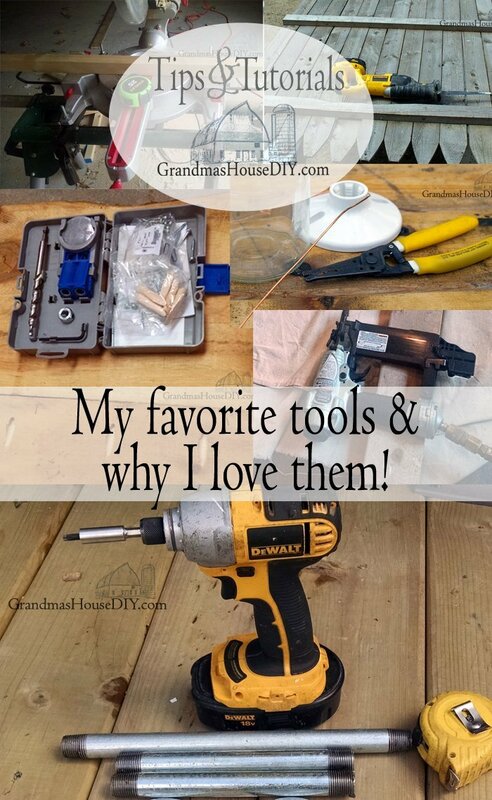 I’ve been often asked my favorite brands or tools that I use often here on my projects and while working on the house. Really, nowadays especially, unless it is clearly a cheap knockoff made of plastic, most brands will do you JUST fine. But, you need to take care of them, always oil your air tools every single time you use them etc. I empty my air compressor out every single time I finish with it and empty any moisture out of it whenever I need to. As always, with any steel product, it is moisture that causes rust that causes them to deteriorate. I keep all of my tools in a safe dry space. 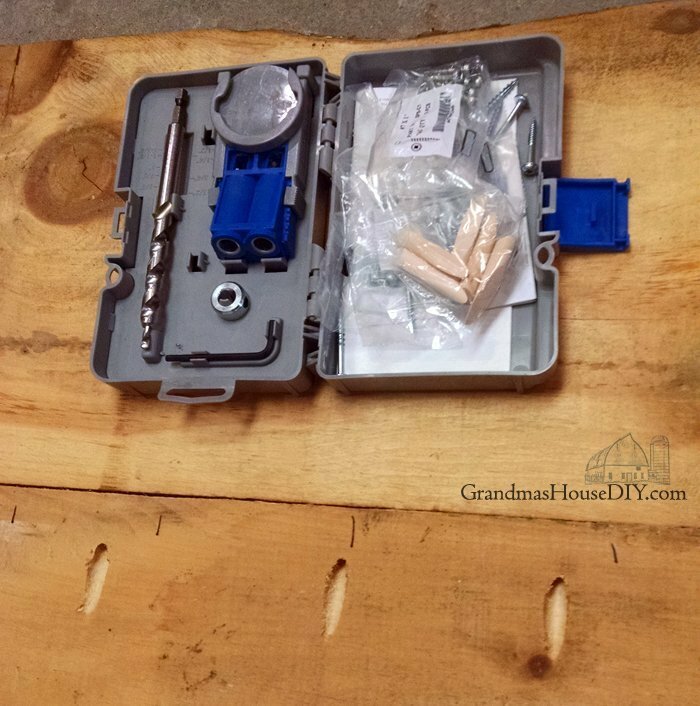 I have also been asked what tools a new DIYer should buy to have on hand. Well, that’s a VERY hard question to answer because it, of course, depends on what exactly the projects are you will be doing. 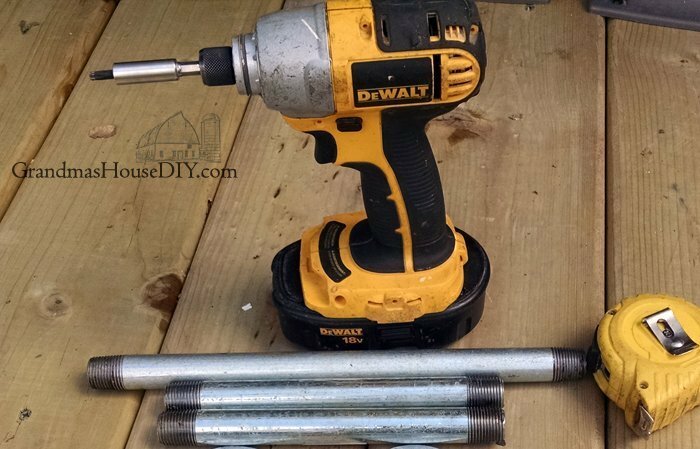 A good drill or impact driver with a bit set and a drill bit set. Several screw drivers of various sizes. A substantial set of pliers that include needle nose, lock jaw etc. Honestly, not everyone will need an air compressor but I sure have loved the convenience of it. Just the other night I was in the basement covering the walls with palette wood when I ran out of brad nails and had to resort to putting it up with screws, what a reminder of just how much I love my air compressor and brad nailer! Now, moving on, here is my list of my FAVORITE tools, not all of these are in the above list and not everyone will ever need, nor use, all of these. But, I tell ya what, every one of these tools has made my life substantially better and there were many things I did during the renovation (and since!) that I wouldn’t have been able to accomplish without them! I put this one first because, quite frankly, I love this tool completely. These pliers has been with me since we started the house renovation and I simply would not have been able to do without. I ran every bit of wire in our entire home using this handy tool and, quite frankly, I think everyone should have them in their tool bag. 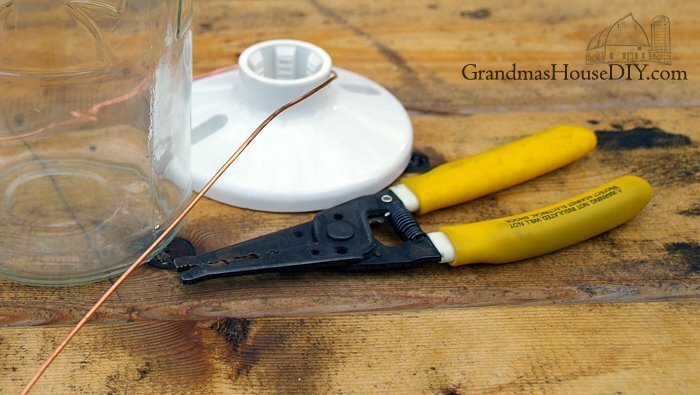 Even if all you are doing is installing a couple new lights in your home, these will make the job so much easier! We were putting up the 6×6 beams in my house and I was with my dad and my brother. The beams were seriously important (ya know, so the house didn’t fall down) so I was stressed and we had several extra walls put up to support everything while we cut the walls open. My brother pulled out a little drill and grabbed a bag of 8 inch long torque screws almost as big around as my pinky and, though I didn’t say it out loud, I thought to myself, “He’s gonna kill is hand if he doesn’t pre drill those holes, there is NO WAY he can just put that screw in.” I was proven totally wrong. My brother’s little impact driver did so much work that day it was astonishing and I knew that I was gonna have to get me one! With a regular drill we most certainly would have had to pre-drill every single hole before being able to put in screws that big through such enormous beams. That little impact driver just hummed along, my brother barely even having to push on it. There are times to this day that Joe might borrow my impact driver and he knows damned well that he better treat it very gently and bring it right back to me! 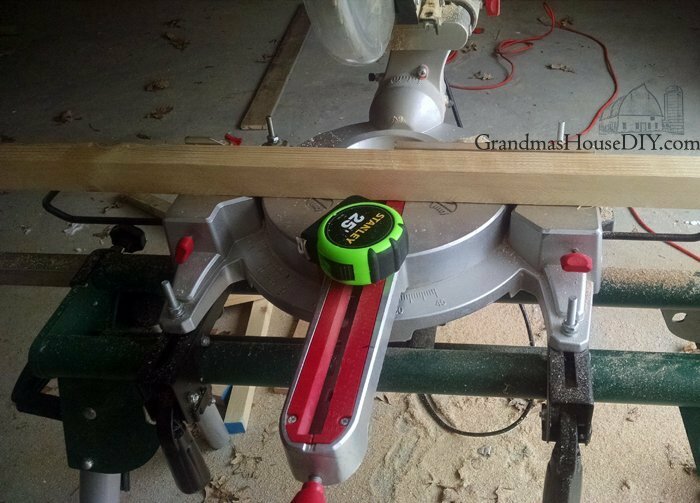 This is one of my very favorite tools! Ok now this one really shows just how spoiled I am. I have always wanted a jig kit but couldn’t stomach spending any money to buy myself one when I knew I didn’t really NEED it. Well, my mom got me one for Christmas! Over the last year I have been absolutely amazed at how often I grab this tool, it is fun to use ad it makes such spectacular joints! Notice everything on my list is cordless? Yup, I just can’t do it any other way however you can save quite a bit of money buying corded versions as opposed to battery operated. As for us, we do so much outside of the house we really have no choice but to go cordless with everything that we can. The reciprocating saw is the most versatile and handiest tool in the bag and it literally will become an extension of your arm. I always keep a pile of extra wood and steel blades around. 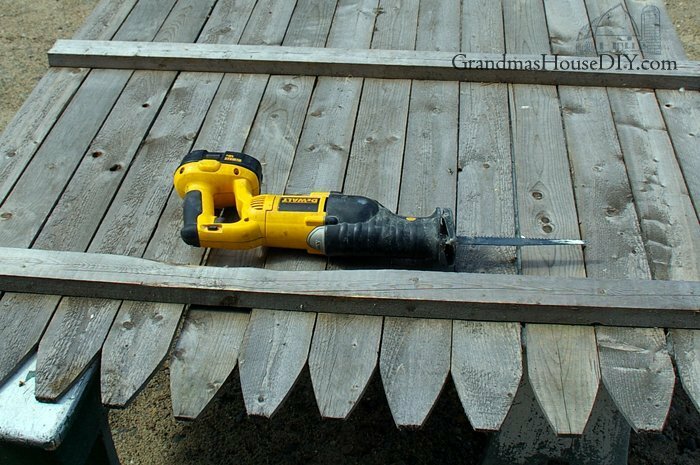 I also own a jig saw and I use them both depending on the job but if I needed to pick one, it would be the reciprocating saw. I bought this one in a kit with two batteries, a nice bag and my impact driver from Ace hardware for about $150 on a father’s day sale – SCORE!!!! Did you notice that almost everything on my list is the DeWalt brand? Yup, I’m foolishly partial, but for no reason other then I’ve owned DeWalt my whole life and it has always performed really well. However, I am not in any way above a different brand and my little Hitachi brad nailer that my husband bought me for Christmas is one of my very favorite tools even if I hate having to lug my heavy air compressor around. 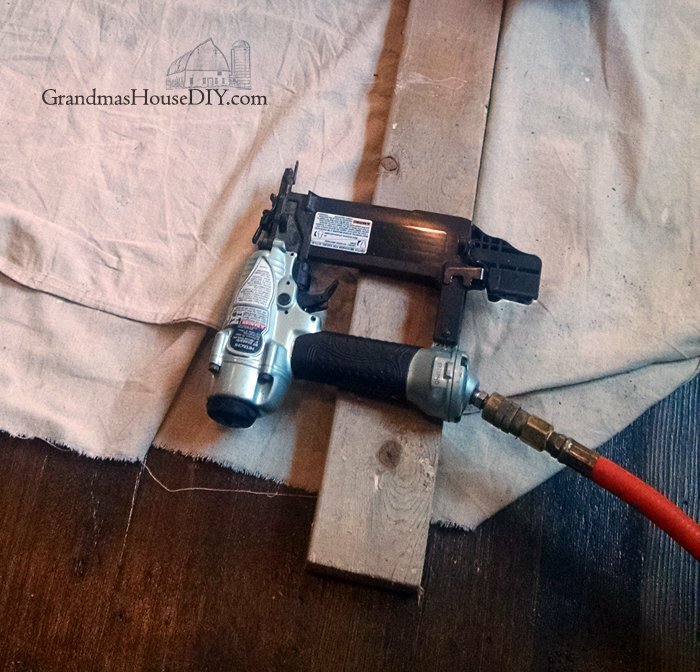 We used the brad nailer to put up all of my bead board ceilings, to put down all of my floors, to trim out the whole house and I used it extensively when I built all of my kitchen cabinets and (not to mention!) it has been invaluable to me in the basement over the last couple of weeks covering the walls with barn and palette wood! I am probably the only girl around who gets tools for presents for Christmas and my birthday 🙂 The first gift my husband ever bought me was a little electric screw driver that proved perfect for putting in outlets throughout the house during the renovation. Even my miter saw I received as a gift years ago from my mom and brother who stood in line for hours on Good Friday for a good deal! I am not a big person and am by no means as strong as many men out there but, often times, I am able to efficiently and totally do the same amount of heavy work simply because I have the right tools for the job. A great post. Everyone should love all of this tools and none can live without these tools. Especially the Impact Drivers. Thanks for the amazing post. Subscribed to the weekly DIY newsletter.